Happy Mall Story is a game where you are the owner of a mall and are tasked to manage and upgrade its facilities and shops. A lot of people will probably compare it to the much more renowned and complex mall simulation game; Mega Mall Story by Kairosoft. 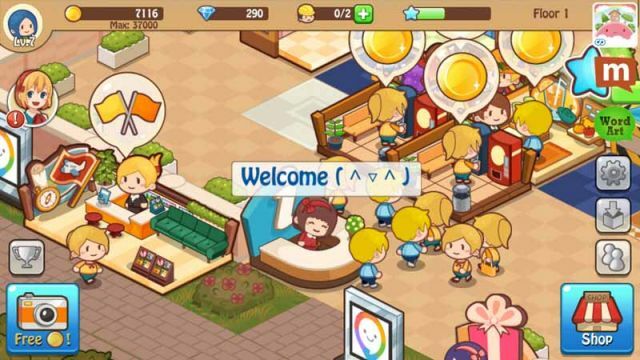 But then, Happy Mall Story has its own charm and advantages too. Check out our Tips and Hints section to learn more about the game.